It is more than important to make sure that the crucial events of your life are listed in an organised manner so that you know what went right or wrong in the path of your aspirations. It will help you refer to the time line and make the best decision in future. If you are not sure how to make a personal Timeline Templates, you can use our free Timeline Templates. It is the best example that you can find in this regard. 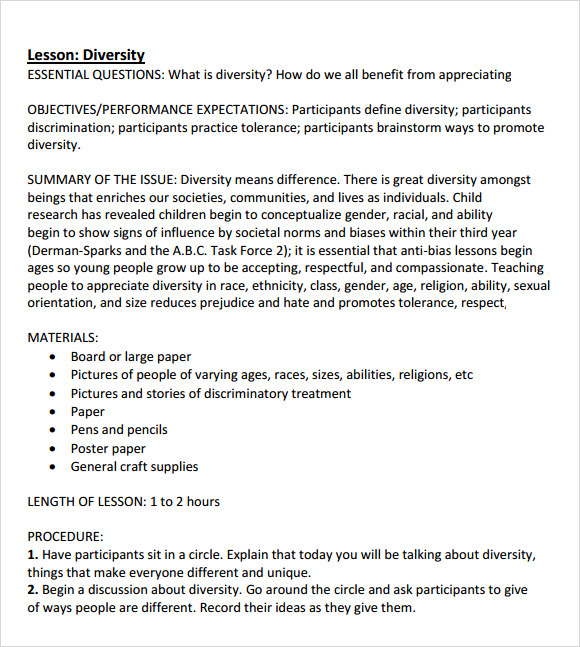 You can easily download it and use it in print as well. It is compatible with word as well as excel format making the template very helpful for those who want to be more organised with their life. This is a PDF template that allows you to create a timeline of major events in your life, such as shifting a house, getting married, changing a job etc. You have to write the date of the event, and then a short description about what happened. If you are a Facebook user, you definitely know what a timeline is. It is a page where all your major life events are listed. 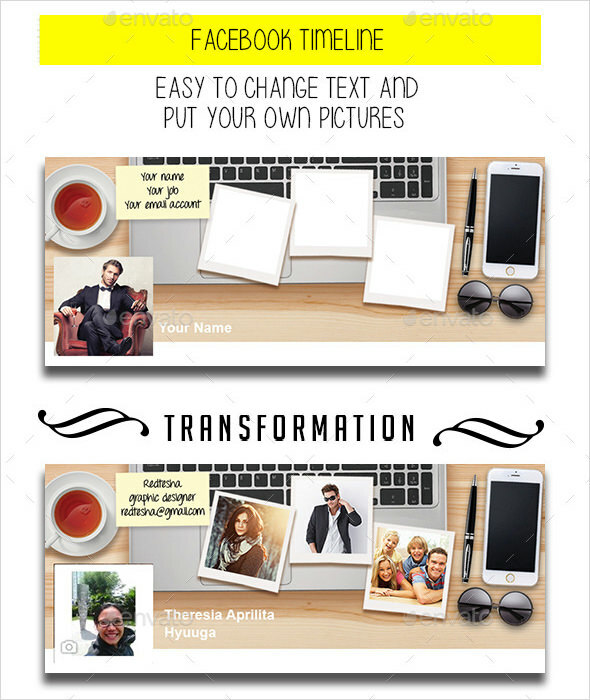 This template allows you to create a personalized Facebook timeline with the help of photographs. Fill in some details, upload a few photographs and your timeline is ready to show off. 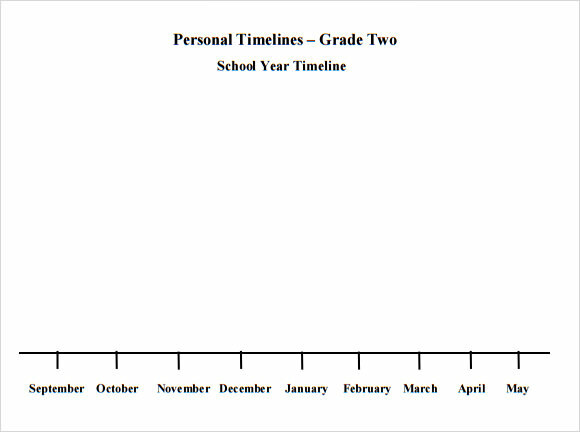 This is a school year timeline template for students. Kids can write their major school events, examination dates, awards and achievements, and other milestones of a session in this template. If you have a student at home, you can download this timeline template and use it to record major events of your kid’s school life. 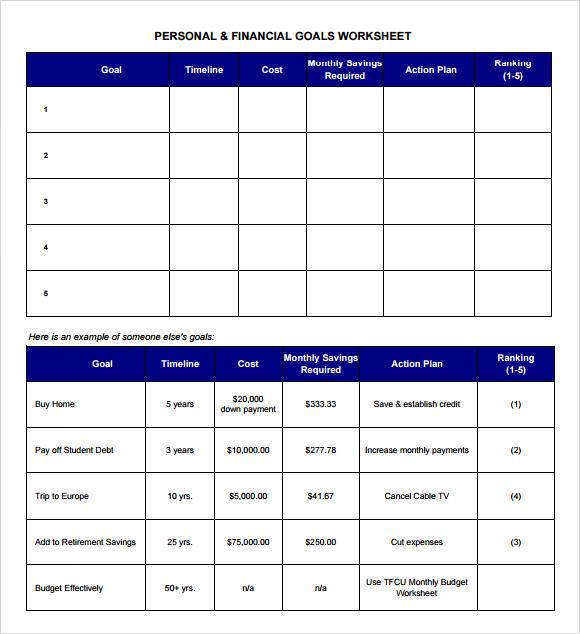 This is a timeline worksheet that you can use to record your major financial achievements and information. Write a goal that you want to achieve, its timeline, its cost, the amount you need to save for it every month, and any extra measure that you can take to achieve that goal. You may also rank and prioritize your goals in this worksheet. Why Do You Need a Sample Personal Timeline Template? Writing your life’s timeline on paper gives you a great opportunity to record vital information about your past. With this timeline, you can look back and know what kind of a person you have been, what your beliefs are, and where you need to improve, and so on. By looking back at your life’s story, you get a clearer and better acceptance of your true worth and value, and you are able to integrate your body and mind for a better tomorrow. 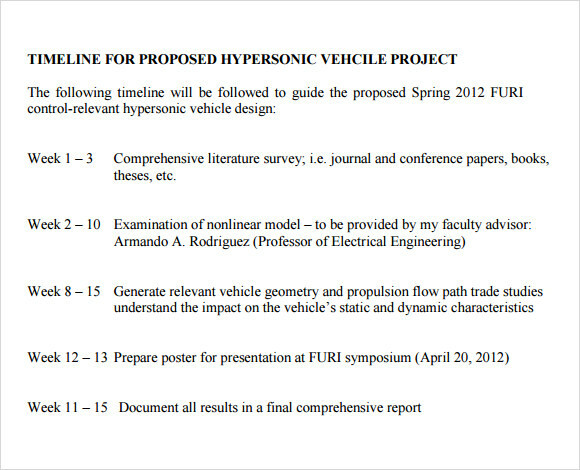 You may like Project Timeline Templates. 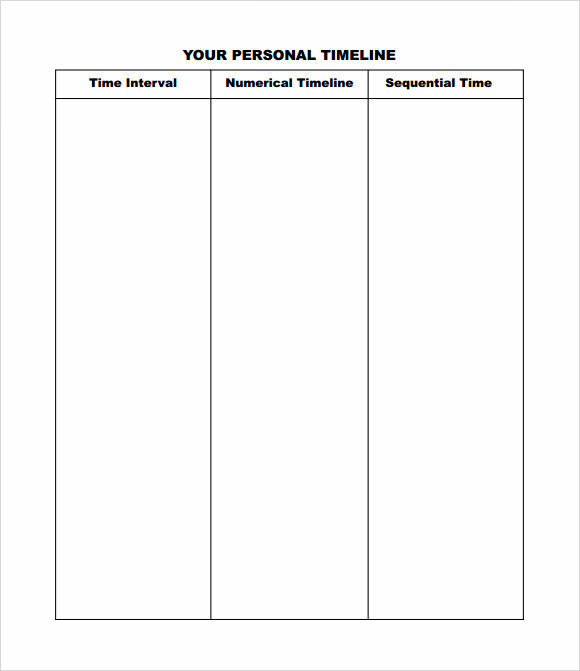 When Do You Need a Sample Personal Timeline Template? You need a sample personal timeline template when you want to recognize your key achievements, persons, lessons and growth opportunities. You also need it when you want to identify any negative shifts in your life, and use them as an opportunity to turn them into positive shifts. 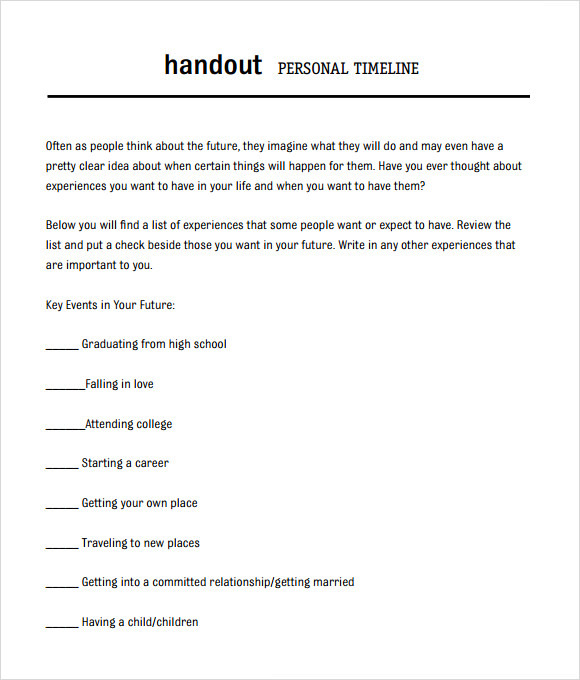 You can use these templates when you want to connect your life’s events and find new meanings of the life you have lived so far. Surprisingly, you will be able to note how your life’s events shaped your character and life on the whole. You can also see Event Timeline Templates. 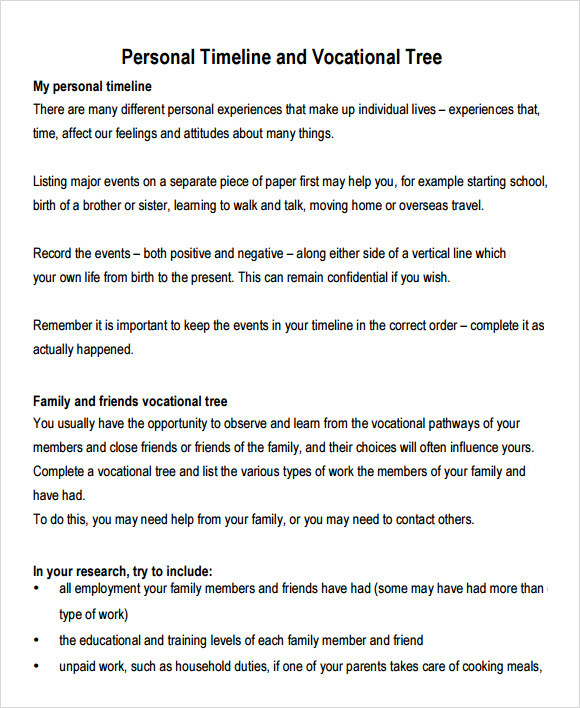 Every person has a story to tell, and a personal life timeline can be a great way of looking into the emotional side as well. These templates give you readymade platform to create these timelines and look back upon them. They are easy to download and use, and are 100% customizable as per your life’s story. A personal timeline serves as a single track on which you can view your life and see any negative and positive shifts on the way. By connecting your life’s events, you can increase your life’s sense of purpose, and become a better being than before.